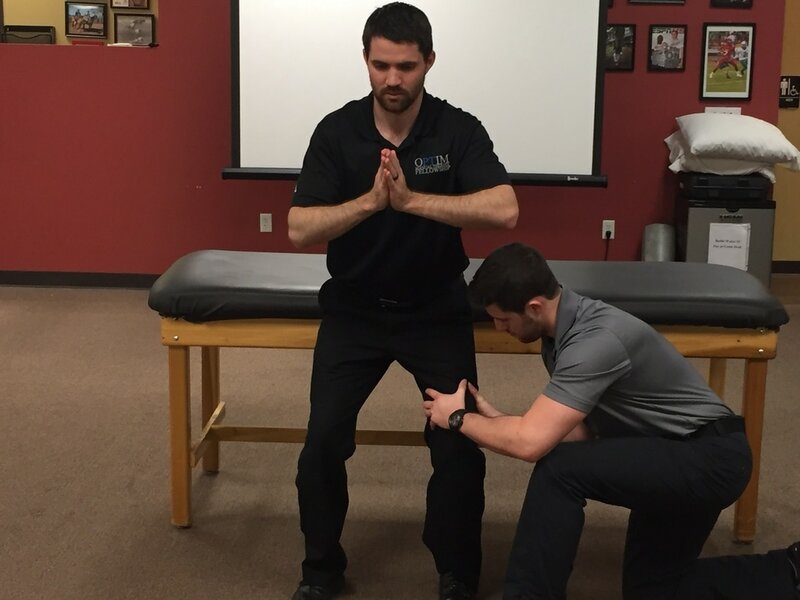 Performing the Test: Place the patient's tested leg in maximal hip and knee flexion. While palpating the joint line, apply a valgus force to the knee, while simultaneously externally rotating and extending the knee completely. Place the tested leg back in maximal hip and knee flexion. While palpating the joint line, apply a varus force to the knee, while simultaneously internally rotating and extending the knee completely. 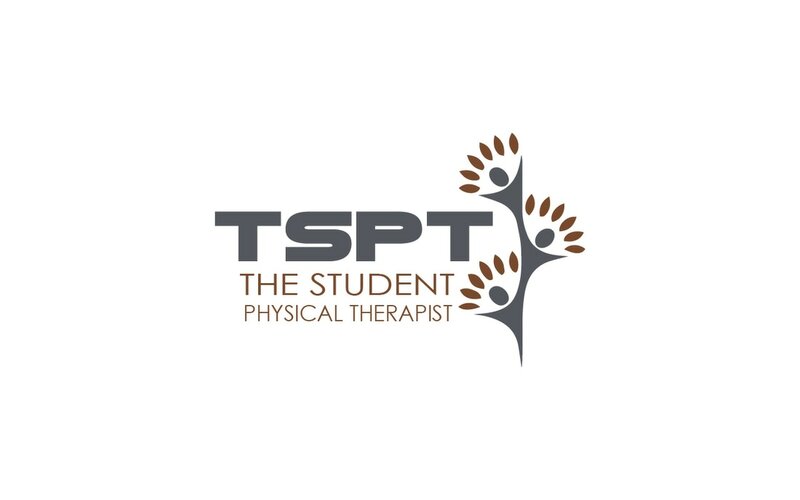 A positive test occurs when pain or clicking/thudding is produced ("Users' Guide to the Musculoskeletal Examination: Fundamentals for the Evidence-Based Clinician"). It should be noted that clicking can occur as a result of irritating a plica, the patellafemoral joint, or hip. These are not positive test results! Diagnostic Accuracy: Sensitivity: .7; Specificity: .71; +LR: 2.72; -LR: .42 ("Physical examination tests for assessing a torn meniscus in the knee: a systematic review with meta-analysis"). Importance of Test: According to Neumann, the menisci are crescent-shaped structures that help increase the concavity of the tibia for acceptance of the femoral condyles. They attach anteriorly and posteriorly to the intercondylar area of the tibia. Laterally, they adhere to the tibia loosely via the coronary ligaments (this allows some sliding of the menisci!). With its concave shape, the meniscus acts to decrease compressive forces of the knee by increasing the force distribution of the femoral condyles onto the tibia. Due to decreased blood supply to the inner aspects of each meniscus, an injury in this area is less likely to heal. 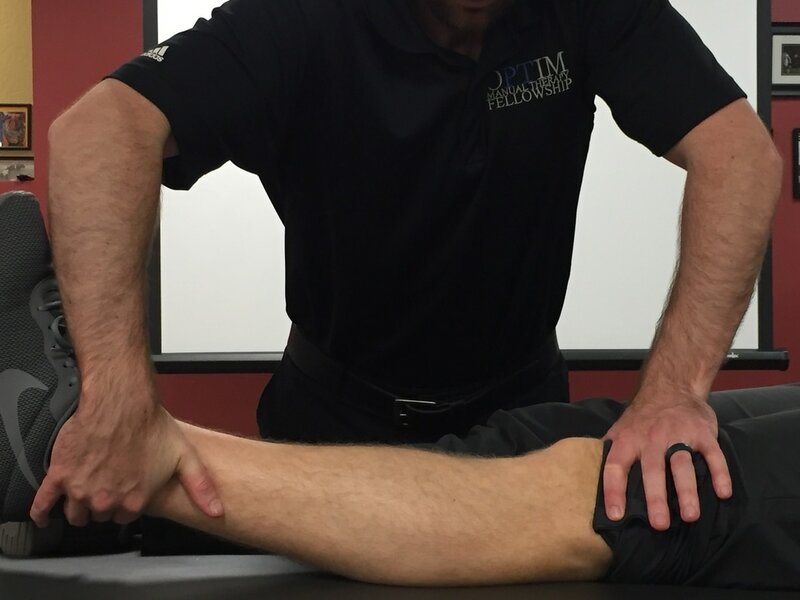 This test stresses each meniscus by adding a rotary force to a flexion/extension pattern. When the tibia is externally rotated, the medial meniscus is primarily being assessed, while the posterior portion of the lateral meniscus may be assessed as well. When the tibia is internally rotated, the lateral meniscus is being tested. These motions stress the structure and when combined with palpation of the joint line, clicking can be felt. The meniscus is usually injured through twisting motions on a slightly bent knee or sometimes through strong contractions of the semimembranosus, quadriceps, or popliteus, due to their attachments to the menisci. Whenever an injured meniscus is present or a meniscus is removed, the force distribution characteristic is loss and increased compressive forces are placed on the knee. These individuals have been found to have increased development of arthritis! Due to the low diagnostic accuracy of this test, it is important to combine it with the cluster that's located on the knee homepage when assessing for injury to the ligament. Hegedus EJ, Cook C, Hasselblad V, Goode A, McCrory DC. "Physical examination tests for assessing a torn meniscus in the knee: a systematic review with meta-analysis." 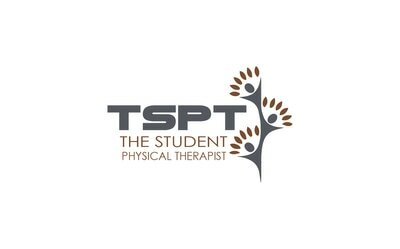 The Journal of orthopaedic and sports physical therapy. Sep 2007;37(9):541-550. Web. 09/05/2012.